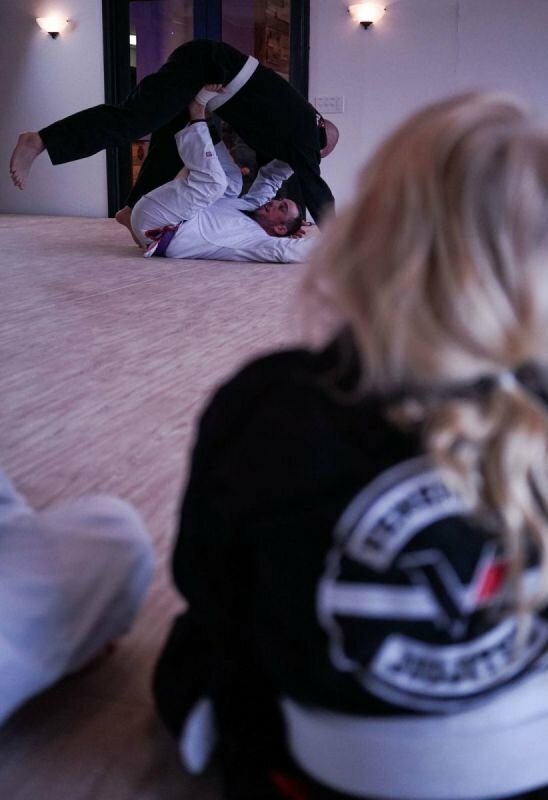 Veneration Brazilian Jiu-Jitsu Delavan conducted its first class on March 8th 2017. Founded under the leadership of Professor David Rosenmarkle and Coach Nicholas Riggle. 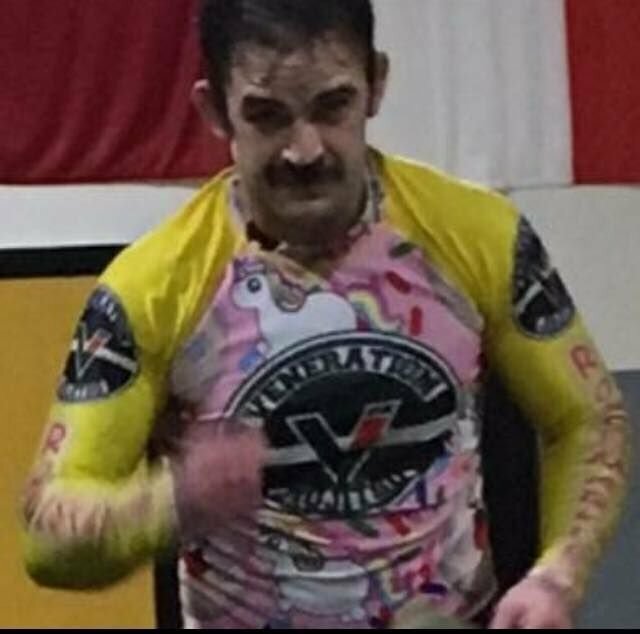 Jeremy Lee as a BJJ Blue Belt began his solo journey as the owner and instructor of Delavan, Wisconsins only Brazilian Jiu Jitsu academy. 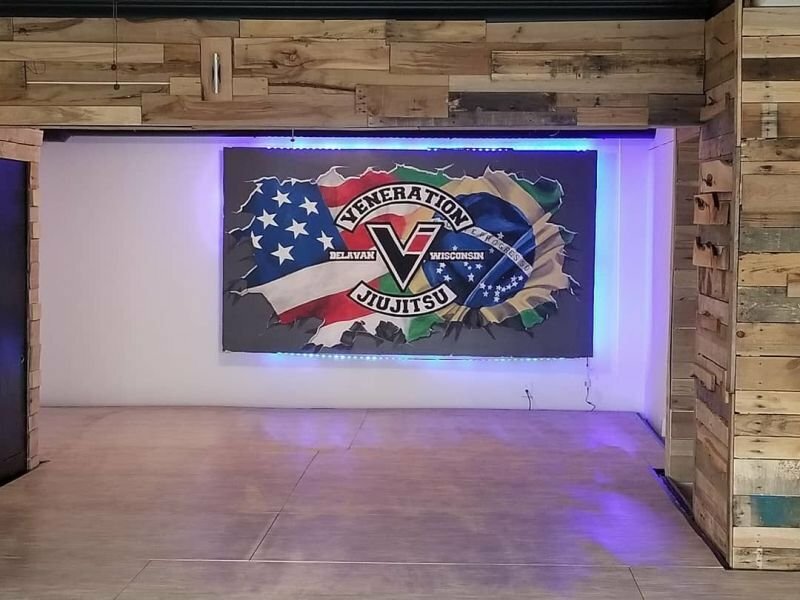 Veneration BJJ is one of 5 Veneration BJJ academies located throughout Wisconsin. 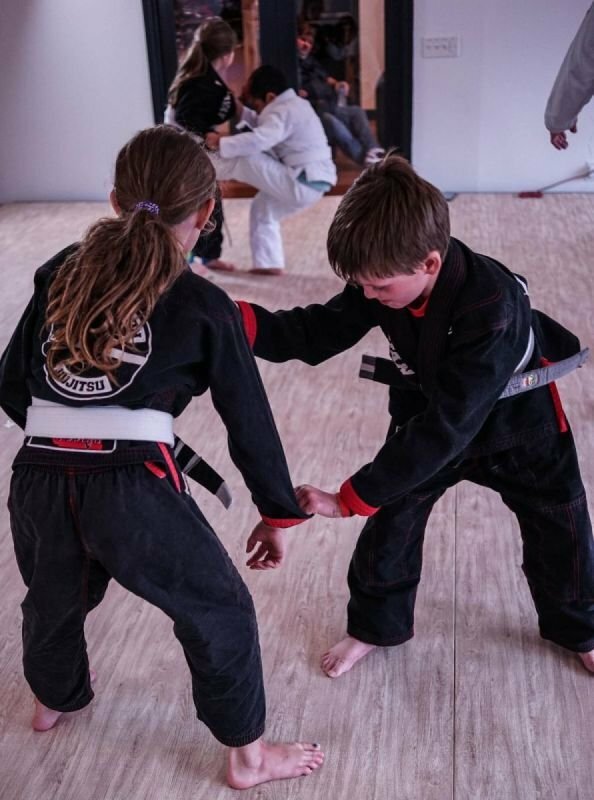 We offer kids and adults classes as well as private lessons on our new, very high quality mats situated on top of a sprung sub-floor. We maintain a very clean and hygienic facility as well as a professional and courteous staff. We believe that through BJJ we can cultivate morals, values and behaviors that will help our students to navigate through life successfully. Our facility focuses and strives towards a family oriented, friendly, profession, welcoming and clean environment. 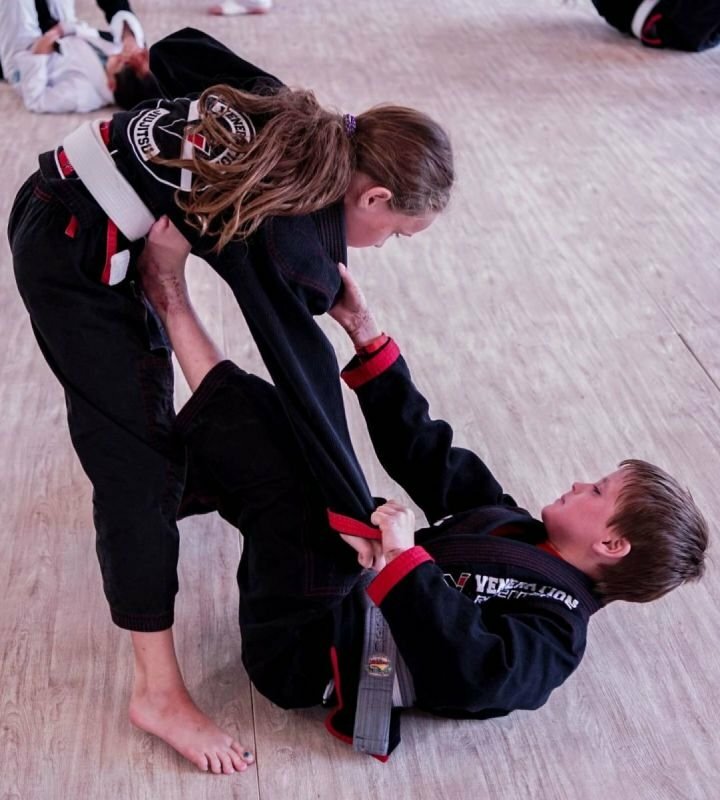 We offer kids and adults classes as well as private lessons. We maintain a very clean and hygienic facility as well as a professional and courteous staff. Our facility features clean mens and womens locker rooms with showers. Our knowledgeable staff is also available to assist in your sports nutrition needs as we also have an onsite sports supplement store featuring top of the line nutritional supplements at affordable pricing. Come try it out for free! Reed has been in the arts since 3 years old. 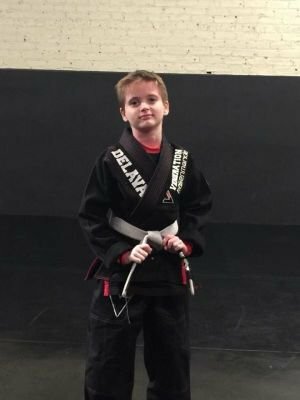 He received his Blackbelt in TaeKwonDo at 7 years old. 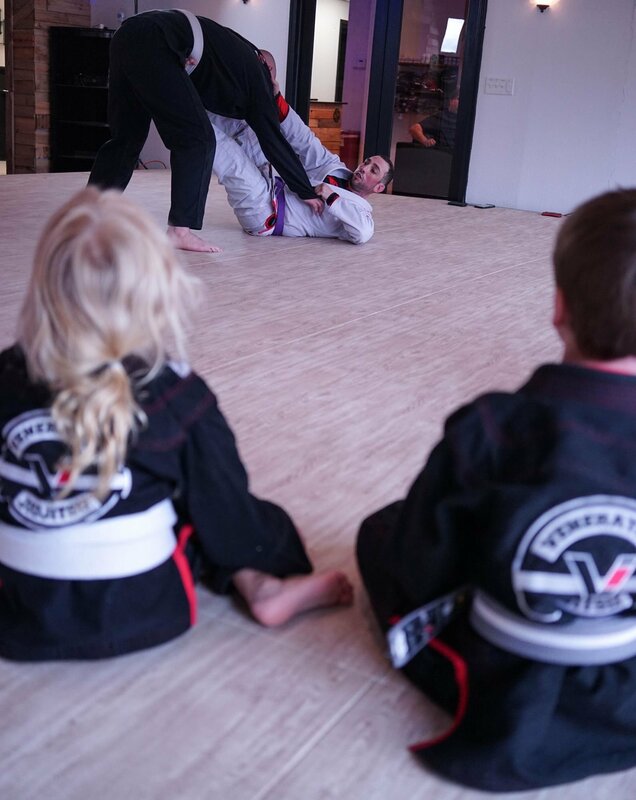 We decided to try Jiu-Jitsu and found Veneration Jiu-Jitsu in Delavan. 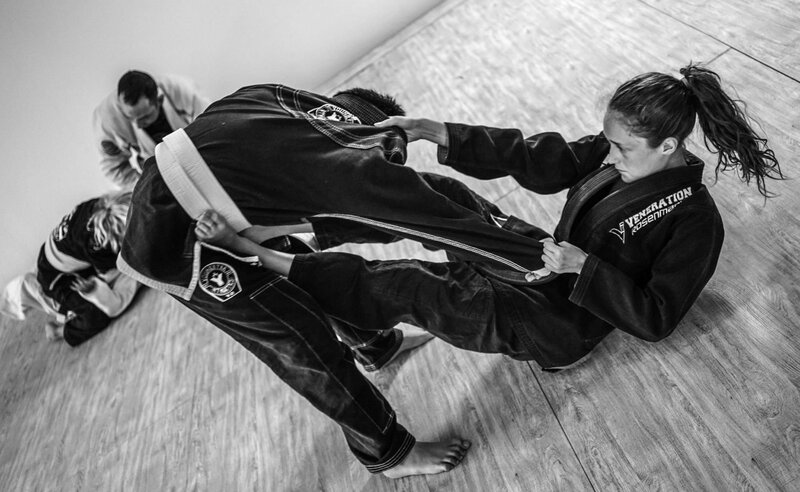 This is no doubt one of the best Jiu-Jitsu places in the area. 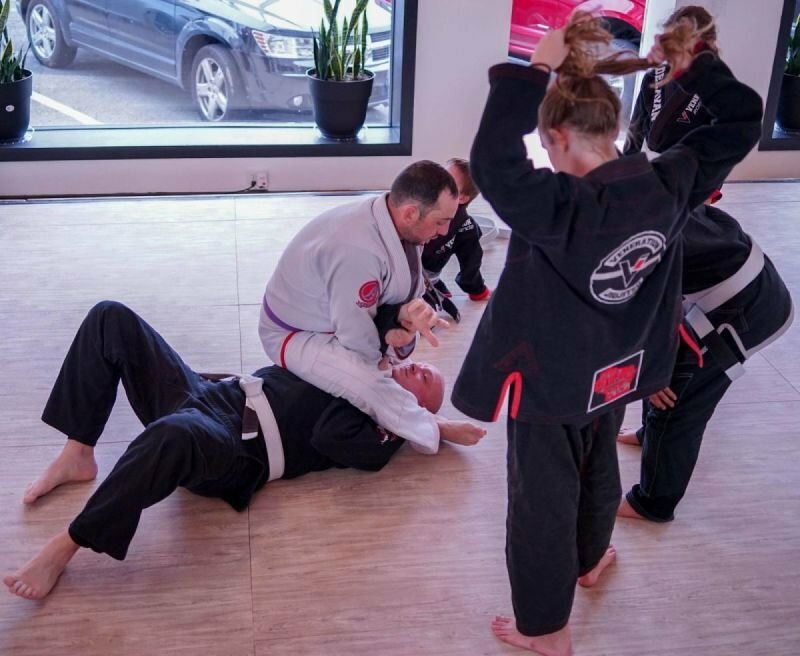 The instructors pay special attention to my sons training. He has been here for 1 1/2 years and I would go nowhere else. Thanks Jeremy and his staff for everything. 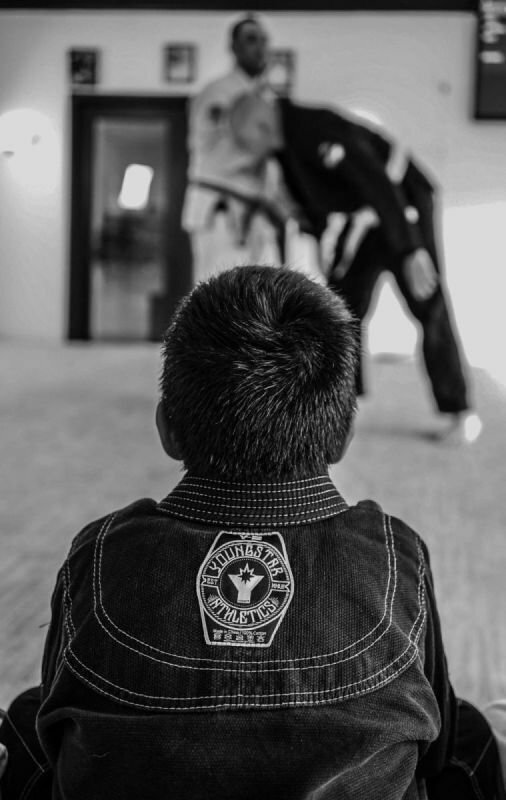 My son is so confident and proud thanks to your training. Bully's beware! 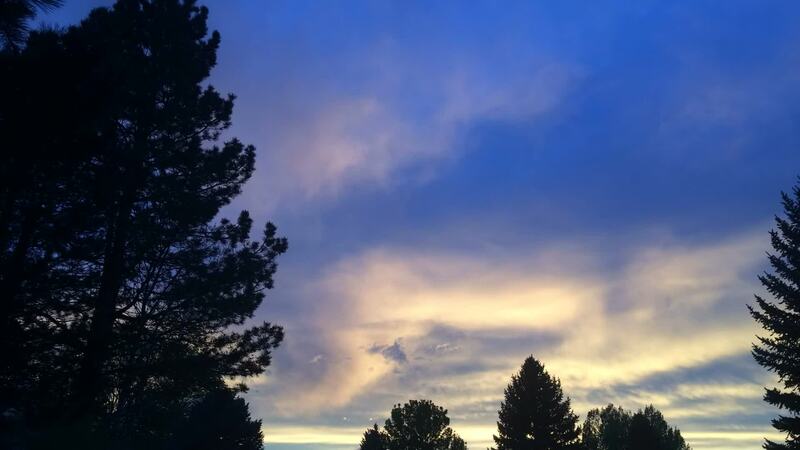 "Veneration is an excellent organization that builds confidence, strength, and community. 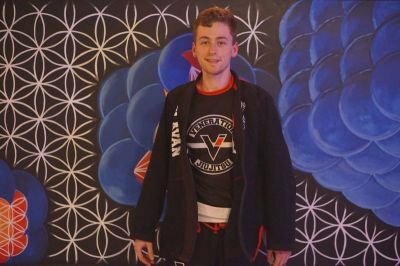 As a computer geek that is tall and slim, I never thought this sport could have been for me. 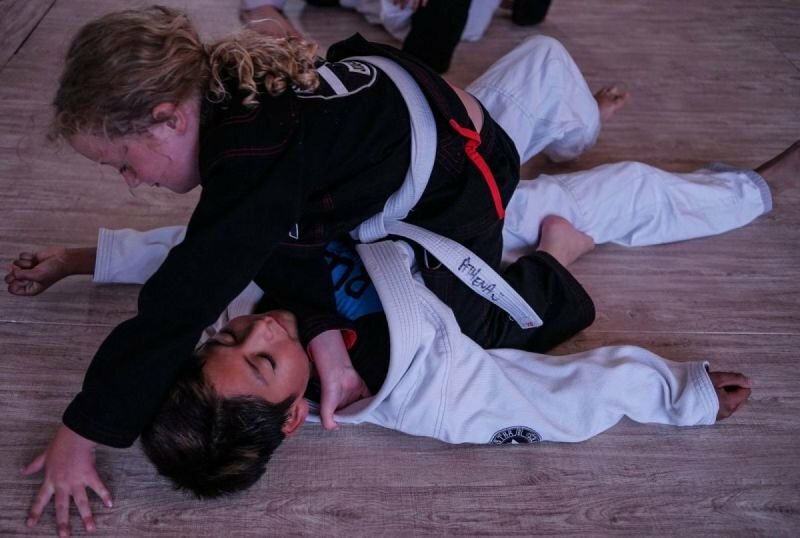 My only regret is that I wish I could have started sooner -- Jiu-Jitsu would have saved me from years of being bullied. Today, the sport is rebuilding the self-confidence that I deserve." 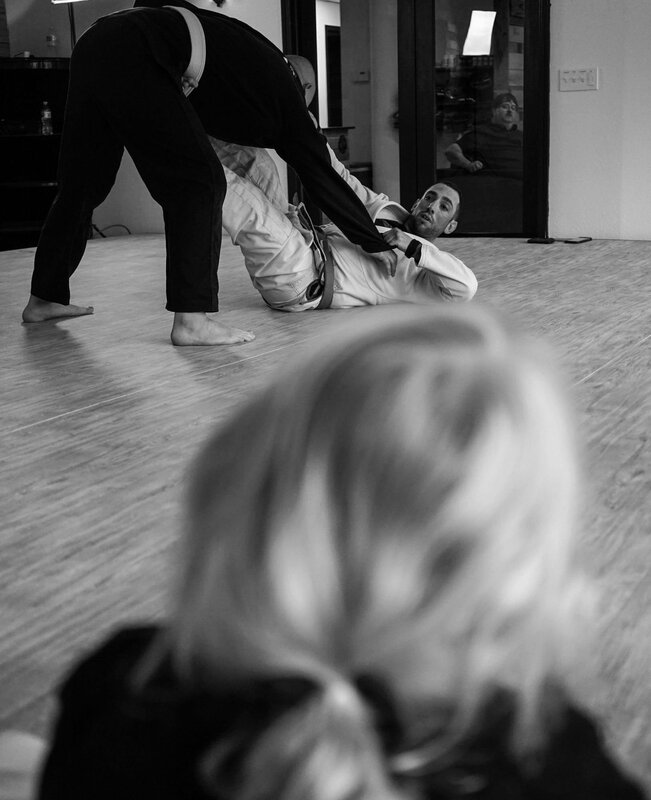 Veneration BJJ Kenosha and Coach Jameel will be hosting a nogi takedown seminar this coming Saturday from 8A.M. to 11A.M. Coach Jameel has extensive takedown experience applied to his BJJ experience, 36 pro mma fights, and 6 years coaching varsity high school wrestling. The seminar will focus on drills/concepts for stance, motion, setups, and shots. It is free for all Veneration members from all affiliate gyms and is a $15 fee for all public attendees. Please RSVP at https://www.facebook.com/events/255978165019652/ so we have an idea of attendance. Feel free to invite/add friends on this event page. See you Saturday!